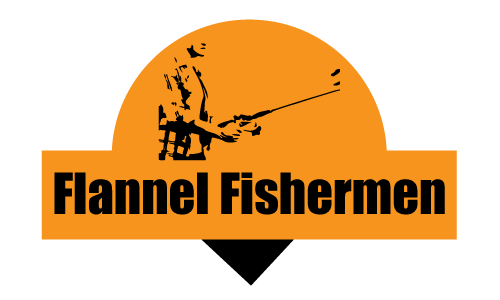 PENN is one of the most reliable fishing gear brands out there. The company has a deep history dating back to 1932 when it was first founded by Otto Henze. Otto set the tone right away with his drive and passion for revolutionizing fishing equipment with a focus on reels. In 1936, he created one of the most famous PENN reels, the Senator, which changed the way anglers fished for the big ones. Over the past 80 years, PENN has evolved into something much bigger, and while product quality can often drop with company growth and outsourcing, this certainly wasn't the case for PENN. By 1959, PENN was already manufacturing 77 models of reels to the delight of many anglers who have come to love the company. Now with a much wider variety of tackle than ever, all of which is crafted with care, over 1,400 I﻿GFA World Records are held by PENN models. It's pretty clear that PENN is one of the top brands for spinning reels, especially saltwater spinning reels, but with such a large selection it can be really difficult to know which PENN spinning reel is best for you. Therefore, we have decided to provide our picks for the best PENN spinning reels at various price points, which will hopefully make the selection process a little easier for you. Durability is good, but drag may become compromised after heavy saltwater use sooner than other saltwater reels. 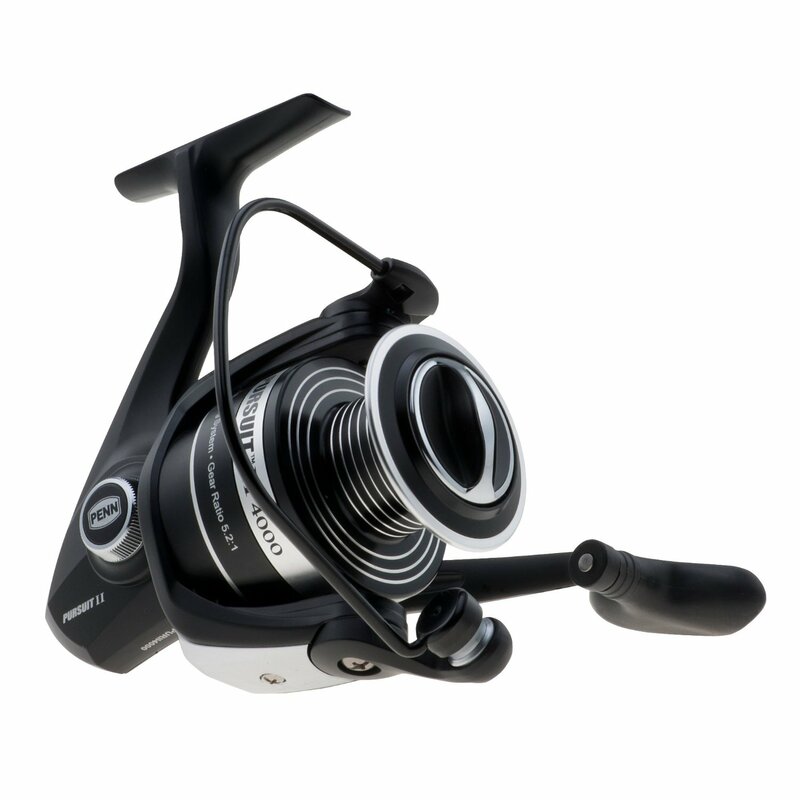 The PENN Pursuit II spinning reel is provides extremely good value when compared to most other spinning reels. It's on par with the Shimano Sienna spinning reel, but with better durability especially in saltwater conditions. For the price, it will be difficult to find any other spinning reel with an anodized aluminum spool, shielded stainless steel ball bearings, and a corrosion-resistant graphite body. Additionally, the infinite anti-reverse is a nice touch and the max drag is solid, varying between 10-25 lbs depending on the exact model you get. If you're looking to stick to a strict budget, but still want a really good spinning reel, this may be one of your best options. You can use this reel in both freshwater and saltwater, and specs like this are hard to find at this price. However, the old saying "you get what you pay for" does hold true to a certain degree. If you have used higher-end saltwater reels before, don't expect the exact same quality. The PENN Pursuit II spinning reel is definitely solid, but the performance and durability will struggle to match that of much higher-end reels. Overall, we highly suggest the PENN Pursuit II spinning reel for anyone looking to save money, but still receive excellent value out of their purchase. This is a great reel for those becoming familiar with fishing in saltwater, beginners in general, or more experienced anglers looking for a spare reel. Full metal body, sideplate, and rotor. The PENN Battle II is arguably PENN's most popular spinning reel. It's a noticeable step up from the PENN Pursuit II spinning reel, but also comes at a higher cost. It's still great value and likely in the budget for many anglers, which makes it a great all-around spinning reel. SO what do you get for the increased cost when compared to the Pursuit II? The PENN Battle II spinning reel has a full metal body, sideplate, and rotor as well as HT-100 carbon fiber drag washers. It has 5 shielded stainless steel ball bearings and the superline spool requires no backing. 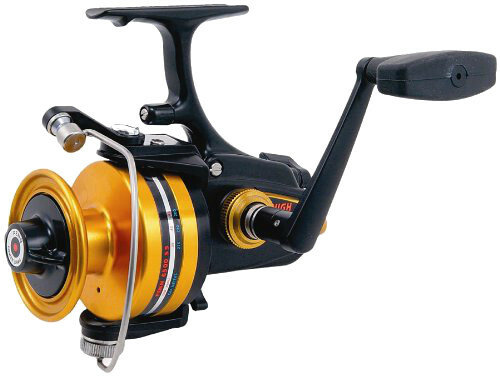 The overall inner and outer design of this reel is excellent and is known to allow for good durability. The only complaints we have heard about this reel are the design of the instant anti-reverse and the roller bearing assembly. The multi-piece assembly can make it difficult to put back together if you take it apart, which can be required for proper maintenance especially after heavy use in saltwater conditions. Nevertheless, these are minor points that don't really bring its value down much at all. Overall, the PENN Battle II spinning reel is an excellent all-around reel that combines great performance and durability with a reasonable cost. We would recommend this reel for experienced anglers who want something good while not paying an arm and a leg, or even beginner anglers who have a little more room in the budget to play with. Full metal body, sideplate, and Techno Balanced rotor. The PENN Spinfisher V spinning reel is where you start to get into PENN's higher-end spinning reels. This reel is a little bit beefier than some of their other models, particularly the Pursuit and Battle line of reels. This helps make it stronger and more durable, capable of hauling in larger fish, but it's also a little heavier for the physical size. The design is meant to prevent any sort of water leakage, making it an ideal choice for saltwater fishing. However, just make sure all the screws are tight when you first use it, as some anglers have reported that slightly loose screws can allow water to seep in over time. This has been noted more-so around the handle, but hasn't presented a big problem to anglers overall. The completely sealed Slammer drag system uses 3 HT-100 drag washers (one on top of the spool, two underneath), which allows for a max drag of 20-40 pounds while still holding up tot he test of time. Additonally, the full metal body and sideplate help keep everything aligned under the heaviest of loads. Overall, we would recommend the PENN Spinfisher V spinning reel for anyone looking for a strong and durable saltwater spinning reel. The higher cost may make it a more difficult purchase for many anglers, but for those who can afford it, we definitely recommend it, as you still receive great value. Ergonomic, over-sized, soft-grip power knob on the larger models. Nothing shockingly new, basically the Spinfisher V with some upgraded components. This PENN Spinning Reel is one of their more rare editions. It's essentially the Spinfisher V on steroids. The Metal Series is known for excellent performance and serious durability, making it one of the most reliable spinning reels on the market. This reel is saltwater approved and and is capable of hauling in some real monsters. This particular model has a 250 yard - 25 lb line capacity, a 4.6:1 gear ratio, 5+1 bearings, and HT-100 which help provide smooth drag under heavy loads. 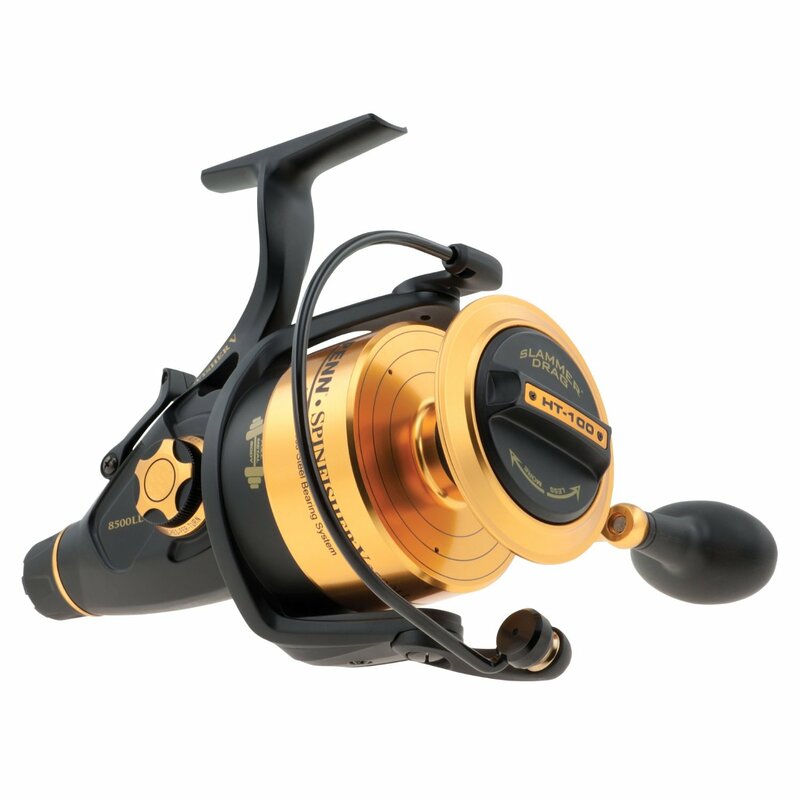 The PENN SS Metal Series spinning reel is extremely well-reviewed by customers with virtually no complaints. The main drawbacks are the higher cost, which does reflect the quality of the reel. The other drawback is it's a bit harder to find, but you can usually track one down online somewhere. Overall, this is one of the best PENN spinning reels overall, which makes it an ideal choice for any angler who can afford one. That being said, if it's a big stretch for the budget, there's nothing wrong with going for another lower-end PENN spinning reel, as every reel made by PENN holds good value. 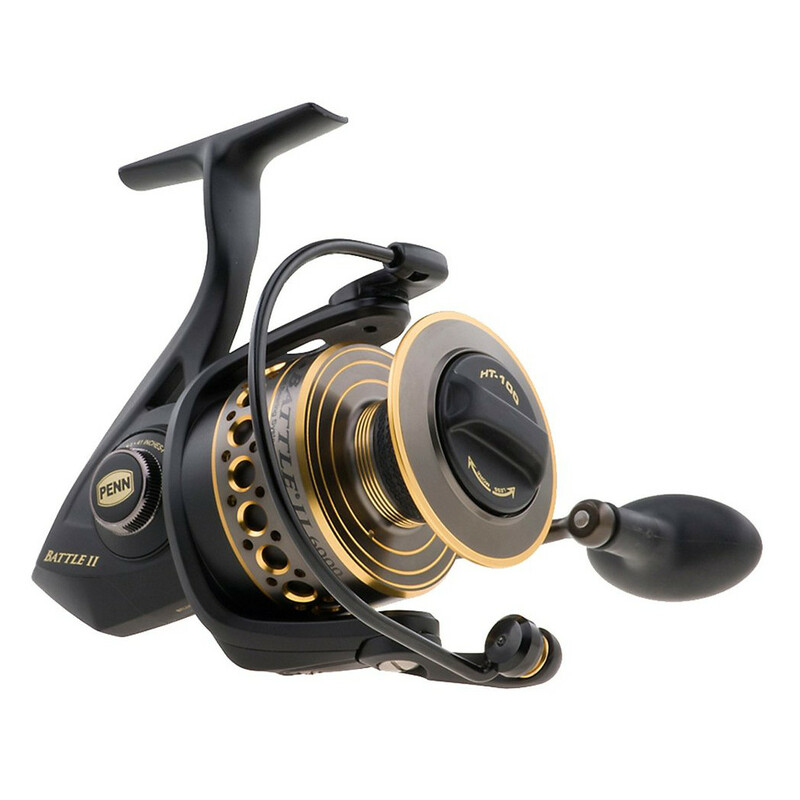 * For information about line capacity for each of these PENN spinning reels, please click on the links above for more information about each reel. The line capacity will depend on the exact size/model of reel you purchase, and you can view the line capacity for each size separately.